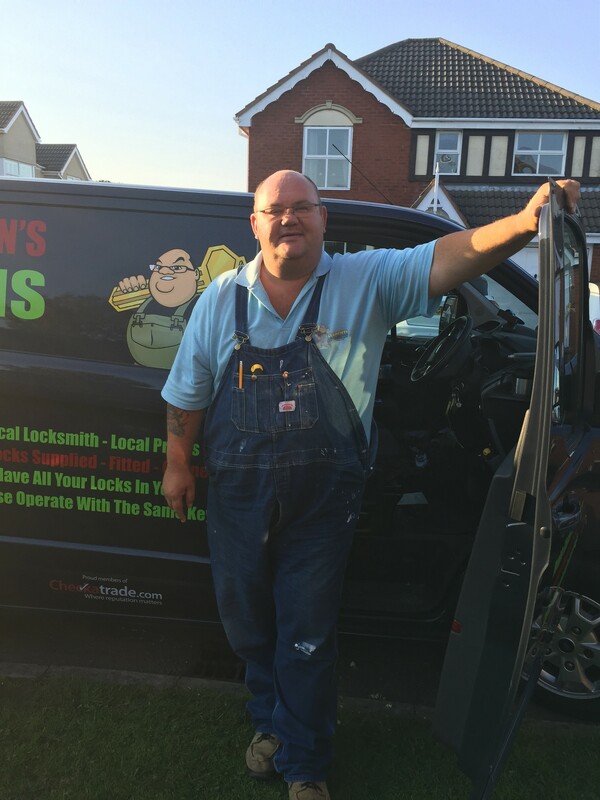 Lee clements offers a emergency locksmith service Nuneaton & Bedworth should you require a locksmith quick in the Nuneaton and Bedworth area. I live in Bedworth and all though I offer a full mobile locksmith service with key cutting facilities on the van. My work shop is based at home in cv12(Bedworth) where I hold full stock of all locks and over 5000 key blanks and the machines to cut all keys to all locks to include Mul T Lock. Over 275 multi point locking systems are available and i carry a lot of stock. If your multi point locking system is playing up and you feel you can replace this yourself – I can provide you with a replacement, it may just be the case that it needs a new gearbox fitting – if you bring it to me I will do this for you. And provide you with extra keys. I love talking about locks it is my passion – although I appreciate that not everyone will be comfortable visiting someone’s home (as you may feel it to be awkward) you can park right outside my workshop.